It doesn’t matter how large your screen is, there never seems to be enough room to get things done more efficiently and productively. You’re always tabbing between applications, or otherwise interrupting your workflow to watch videos. 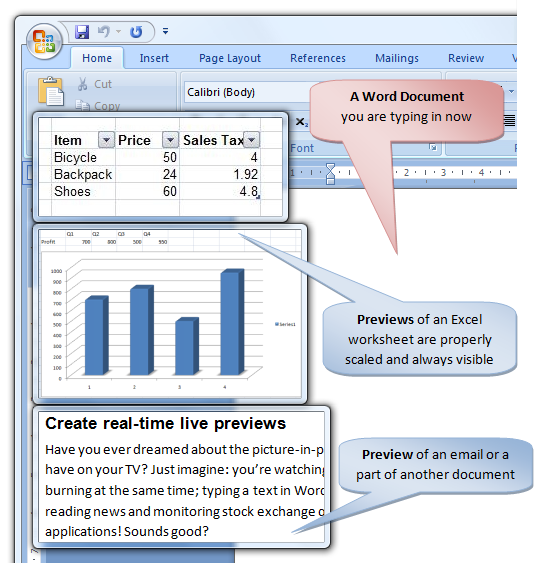 That level of inconvenience ends today, though, with your purchase of today’s discount software promotion, Sticky Previews! Sticky Previews lets you create live previews of any application window or screen region, achieving Picture-in-Picture functionality. With Sticky Previews, you’ll be able to monitor any window in real time while continuing to work on other stuff! 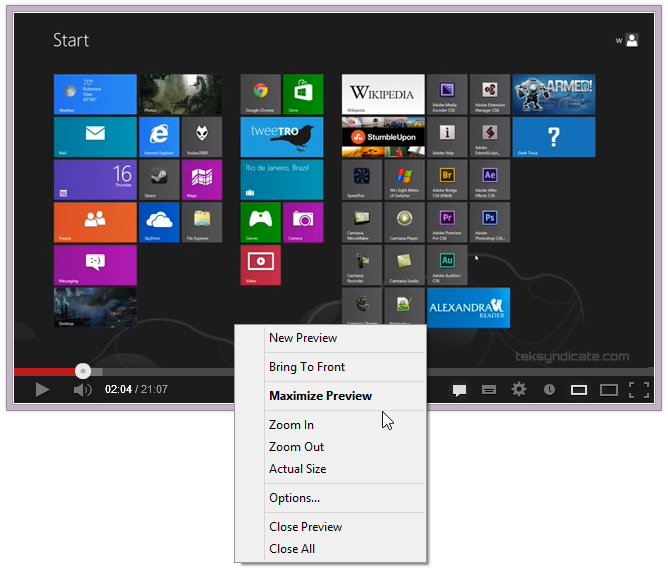 Best of all, your preview windows are highly configurable, capable of being resized using the keyboard or mouse wheel. 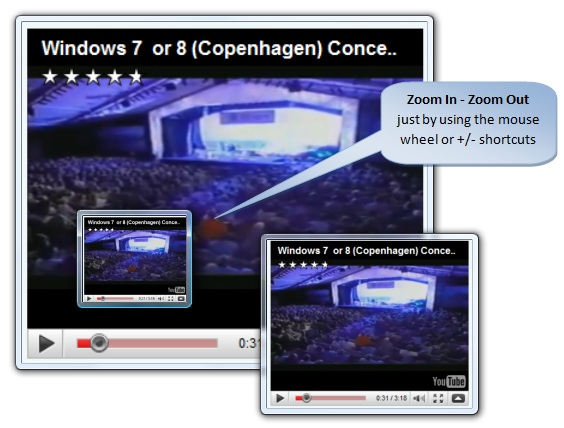 As a bonus, with the zoom function, you’ll be able to magnify any portion of your screen on demand! Imagine working on a Word document or an email while a YouTube video plays in the background! 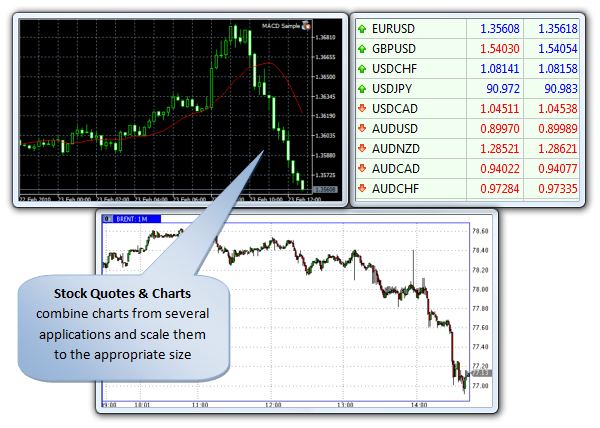 Or monitoring stock performance in real time while you are busy doing other important stock-related work. Or even building a paper or presentation using multiple Microsoft Office documents, spreadsheets, presentations, and whatnot. Have preview windows open for each source document as you compile them into your main application! After you purchase Sticky Previews it may be used indefinitely. Sticky Previews is licensed per user, so if more people are going to use Sticky Previews you will need to purchase additional copies. 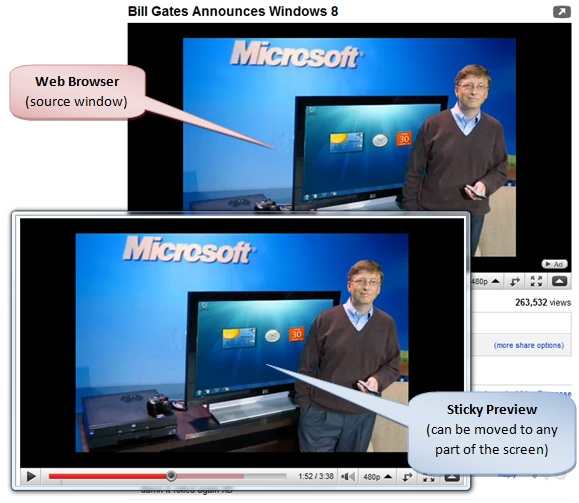 Each license allows installation on all owned computers, but Sticky Previews may not be used at exactly the same time on each of them. Much More Than Skin Deep!